April is autism awareness month. 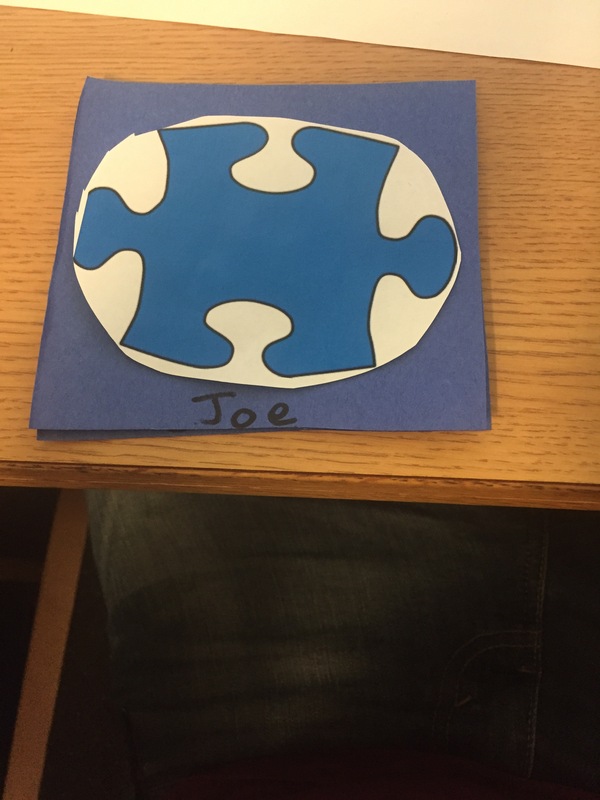 The symbol for it is a blue puzzle piece and just the color blue in general, so naturally that is what ground floor’s new door decs are! Sorry for some of the rough edges, darn printers. Previous Post Joke’s on you!